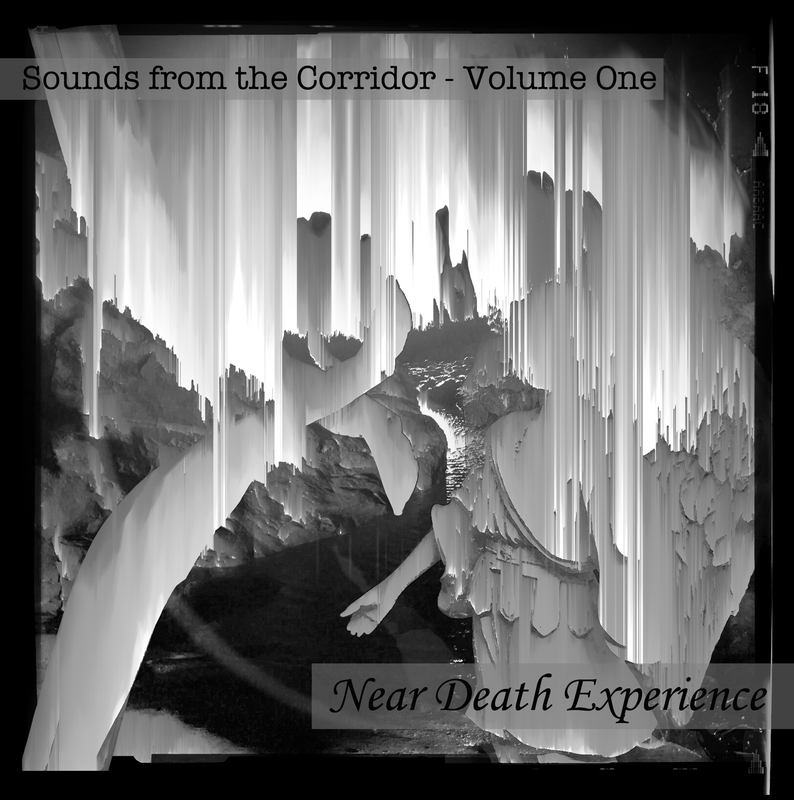 “Near Death Experience is a compilation of experimental music on the Sounds from the Corridor label, released on the 15th of January. Many of us have experienced it. That moment or time when the end seems imminent. Whether it is for a split second during an accident or a sudden attack of the body, or lying in a hospital bed not knowing the outcome. Each individual reacts to it differently. This is Part 1 of a 3 Part series, followed by Death and Rebirth”. Steam and download from Bandcamp here. The G.o.B. donated artwork for this release. 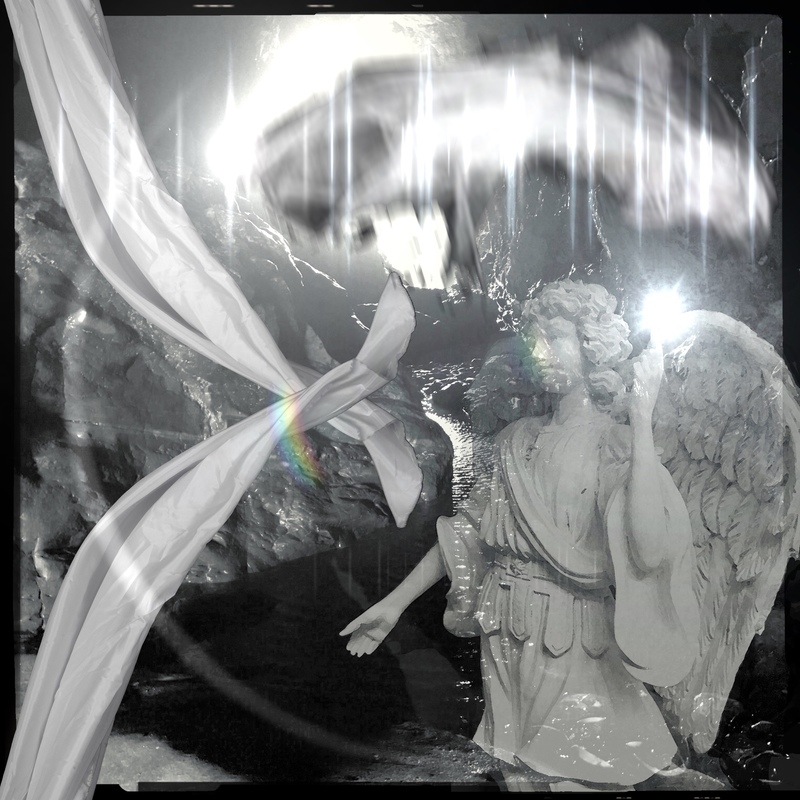 The image is based on a gift shop angel and image from Merlins Cave in Tintagel, Cornwall taken last year. 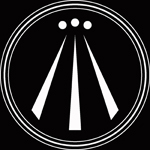 Aiming for a Celtic variation on the Styx, there are veils and lens glare, tunnels of light, passing through. Below is an earlier version. The G.o.B. is happy to discuss any artwork projects with musicians who need original content for the projects. Email on the About page.